Flash Duration 1/300 to 1/30000 Sec. 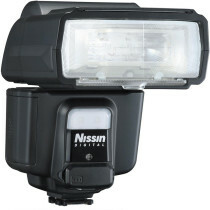 Nissin‘s Di866 Mark II Flash for Sony is a full-featured dedicated shoe-mount flash for use with Sony DSLR cameras. It’s got a guide number of 198′ (ISO100 at 105mm), and is fully wired for TTL use with Sony cameras, as well as wireless TTL (4 channels, 3 groups) use as either a master or slave flash. 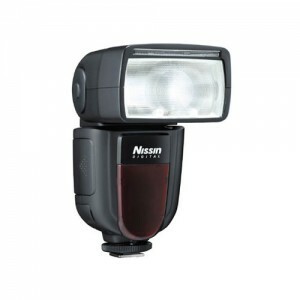 The Di866 Mark II covers a range from 24-105mm (18mm with the built-in wide-angle diffuser), and has +/- 3 f-stop Ev compensation on the flash, as well as a My TTL setting with +/- 3 f-stop compensation. Rear curtain and high speed sync are both available. 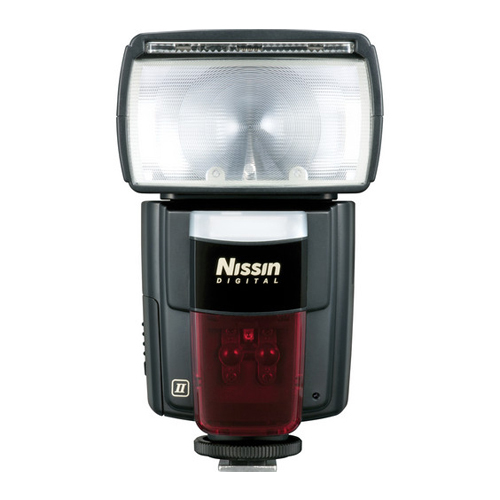 Power is variable from full power to 1/128 in 1/3 f-stop steps, and the flash duration varies from 1/300 second at full power to 1/30000 second. 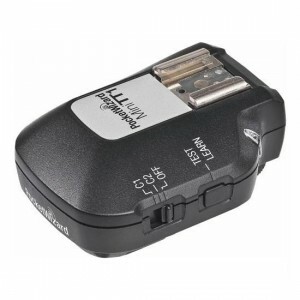 There’s an X terminal for flash synchronization, as well as a USB port for firmware updates. This is a 21st century flash.